All products listed below are available in bulk. If you need smaller quantities, we also offer "fill yourself" bags, which can hold around 50 lbs. A natural local product that has been screened as pure topsoil for many uses. Our topsoil is of a sandy-lome base and is exceptional for leveling off low lying areas, laying grass seed, and in the garden. This product is sold in bulk. An organic material that is produced in Michigan. This product is called Humus from the decomposition of leaves and other yard waste. This product is produced through time until the matter finally reaches it stability point where the matter can no longer breakdown further and remains consistent and will remain that way. This product is used mainly in the garden for plants and shrubs. This product is sold in bulk. A 50% mix of both Topsoil and Michigan Peat. This soil is mixed and is used mainly for the garden. This product is sold in bulk. Produced and used across Michigan. This product is produced by excavating in areas that were once wet and are scrapped up as a grey material called marl. Marl is a decomposed calcitic limestone, limestone increases the ph levels in soil therefore produces a very rich nutrient soil. 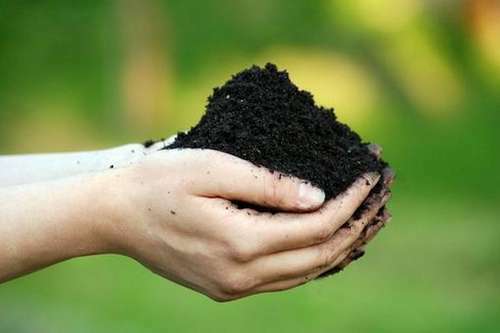 Michigan peat is exceptional for any type of garden due to the soils composites making it very easy for roots to grow and expand within the soil. This product is sold in bulk. Bales are sold in 2.2, 3.8, and 5.5 cubic foot bales. This product has a low PH-base, vital for many new plants and is used to enhance a soil base for new shrubs. Sold by the bale. A bi-product of steel from the sweat run off when the steel is produced. This steel run off is finely crushed into sand and is used for bases when they need to be stiff for maximum protection. 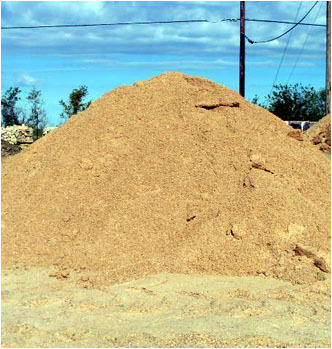 Slag sand is used as one of the main bases underneath brick pavers, retaining walls, and driveways. This product is sold in bulk. ﻿Beach sand mix is a 50% mix of both mason and sharp sands that is used to make a luxurious beach. This product is sold in bulk. A small crystallized lime sand. This product contains no silica or quartz that could be harmful. White sand is used by many ceramic makers and masonry’s. White Sand is also soft to touch and makes bright and vibrant beach sand that is safe for everyone. This product is sold in bulk. A gritty, course natural material that used for a variety of projects. This bulk product can be used as beach sand to refresh a beach to make a clean enjoyable area for the season. Sharp Sand with its compact ability also can be used as part of the main base underneath brick pavers or retaining walls. 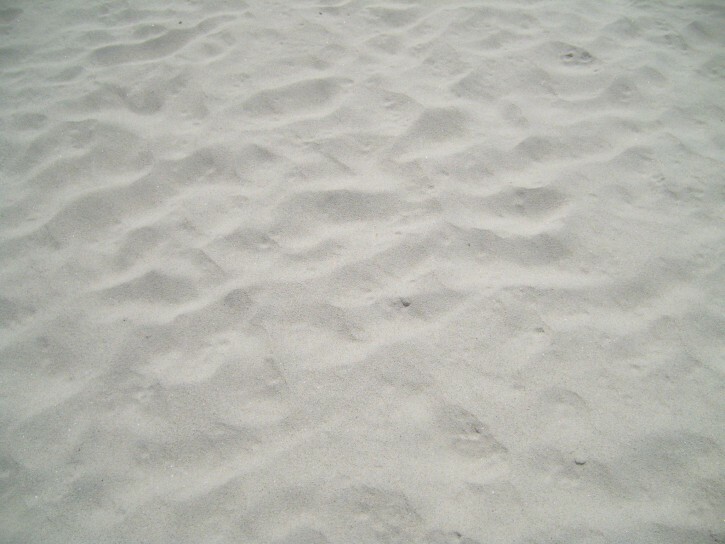 The sand with its weathered edges is used for mixing concrete. One other use for this course material is to be mixed in with soil to loosen up on its sometimes tight grip. This product is sold in bulk. A fine clean washed sand that has many benefits with its use. Masons use this sand to mix into mortar. Mason sand is also utilized in golf courses, volleyball courts, and pool as a base to prevent punctures underneath the liners. Mason sand is the ideal sand for beaches because it is soft to walk on and is also used in play boxes or is also known as play sand. This product is sold in bulk. A non-processed sand. This sand can have a variety of substances that make up its structure such as silt, clay, sod, rocks & roots, etc. The main uses of this sand are for back fill behind retaining walls, fill under slabs, and trench fills. This product is sold in bulk.